It has been a busy few weeks working on photos and virtual tours for several clients and transitioning to a new virtual tour host software/server. We had been using Roundme for sometime and while the graphics quality was top notch, the navigation system could use some improvement. We've moved to a new system called Cupix. See below for an embedded version of a Cupix tour we recently completed for Aleks Radojcic of ReMAX Edmonton. Stay tuned for some more blog posts on some of the stuff we've been working on. So much for spring, looks like we are back in the middle of the winter. 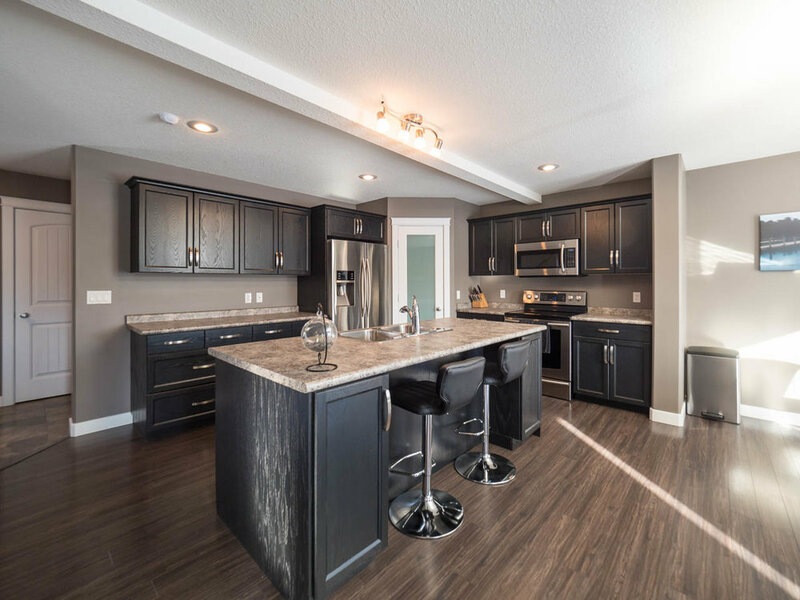 Fortunately, I was just able to complete a series of listing photos for Aleks Radojcic on a beautiful single home in quiet Hillsborough outside Bon Accord in Rural Sturgeon County. We also did a shoot for Aleks on a 2 bedroom downtown condo. With the wintery snow covering our city, the bright colors of summer have long vanished and the colorful hues of fall have been discarded by the northerly winds. Generally, winter can be a slower time for the real estate market as people prepare for the Christmas holidays and are busy shopping for the latest gadgets for their loved ones. However, while others are looking for the perfect gift, there are others who will be looking for a new home to hang their stockings and decorate for the holidays. With the lower stock of homes typically for sale during the winter, it may be a good time to ring in the New Year with a new address. 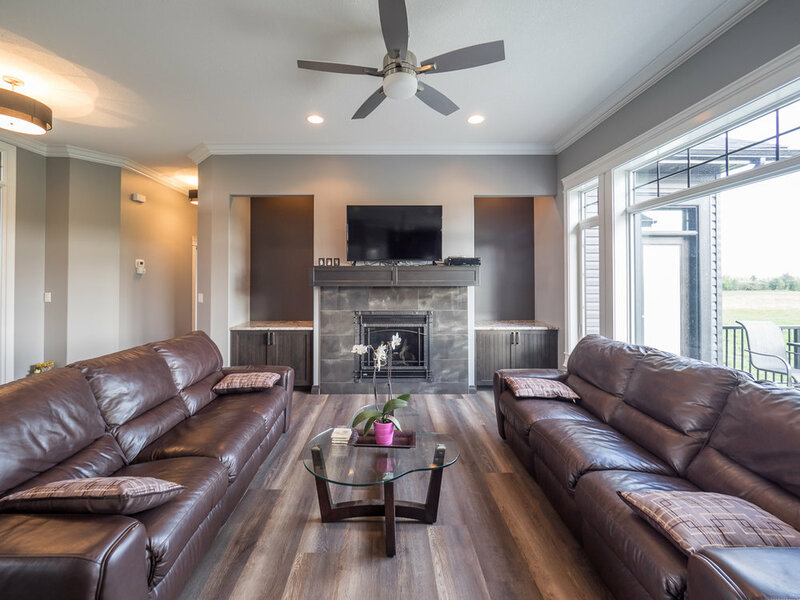 Should you decide to sell your home this season, we have put together a short list to help you prepare your home for listing photos (open houses and showings) so that your home can be gift wrapped for holiday home buyers. 1. Nobody likes to do it but the blanket of snow covering the driveway, porch, patios, decks, and balconies need to be removed. 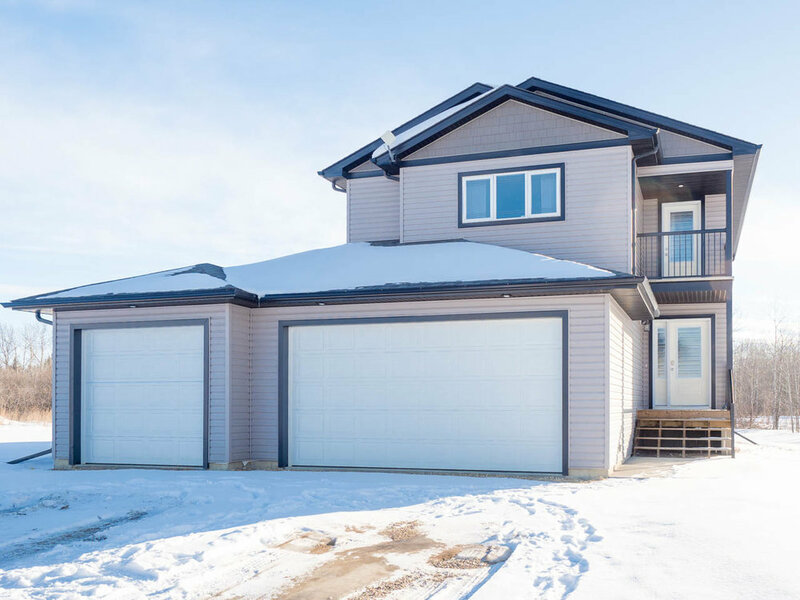 Prospective buyers will want to see what the snow is hiding so they can picture themselves sipping wine on the patio during warm summer evening sand enjoying the other amazing exterior features that your house has to offer. The only way for the photographer to capture those features in the listing photos is for the snow to be removed. 2. As the number of daylight hours is limited, ensure that all of the lights in the house have working bulbs. This is especially true of exterior lights as your Realtor will recommend that you leave these on before showings. For photographs, the increased light from exterior lights will highlight the exterior features of the home and bring attention to details like brick and siding color as well as decks and balconies. When replacing bulbs, it is best to ensure that all of the bulbs in a room (or in the exterior) are of the same color temperature. Color temperature of bulbs are graded using the Kelvin scale. The lower the number the more yellow or warm the light is. The higher the number the more blue/white it will seem. Generally speaking, the warmer colors are better for living rooms and bedrooms with the whiter bulbs reserved more for kitchens and office spaces. We also recommend warmer colors for the exterior as it makes the exterior feel warmer and welcoming like a home and less like a shopping mall, office or other commercial space. 3. We know the holidays is an exciting time for everyone but holiday decorations may need to wait until the photos are done. A modest tree with moderate decorations and/or a wreath may be included in the photos as long as they do not hide features like floor to ceiling windows or brick fireplace mantles. Remember the buyers are interested in features of the home and not buying holiday decorations. Note however, that Including the holiday decorations and presents will date the photos should the sale of the home extend into the New Year. 4. Speaking of holiday decorations, swap your colorful exterior Christmas lights to plain warm white lights to make your home look warm and welcoming for the photos and throughout the winter showings. 5. Clean, clean, clean, photos tend to look the best with the least amount of personal items as possible. This means storing away Christmas cards and presents that you've received. Of course our usual recommendations apply for removing everything personal including photographs, fridge magnets, shampoo, towels, small kitchen appliances, throw pillows, toys etc. The idea is that you want potential buyers to start picturing their personal items in your space. This includes all the mitts, boots, toques and other winter clothing that may be hanging out in the mudroom. Of course our standard list of recommendations for preparing a home for photographs still apply. Contact us to schedule an appointment and we will be happy to provide you with a checklist of recommendations. We have been a little quiet this fall. Aero Apertures has been working on a rare opportunity to collaborate on a project assisting local artitst, Amy Loewan, with documenting one of her amazing art pieces. It is called: Arche-TEXTures - a house inspiring peace and was most recently displayed at the University of Alberta Museums Enterprise Square Galleries in 2015. We helped to document the many pieces that compose the frame of the house so that detailed assembly instructions can be provided to the technicians who would be building the house to be shown at art exhibitions all over the world. Currently, the next planned exhibition of Arche-TEXTures will be at the Red Deer Museum & Art Gallery in 2018. Amy's recent project involved working with some students in New York to build a replica of the house using the student's artwork. Aero Apertures provided some drawings based on the current design of the house so that the students and the school can scale it to fit within their exhibition space. The existing house was placed into a photo of the school's rotunda exhibition space. Unfortunately the current house is too large for the space and will need to be scaled down. The house is scaled to approximately half real size here. The picture below is of the actual frame that the students completed this past September. 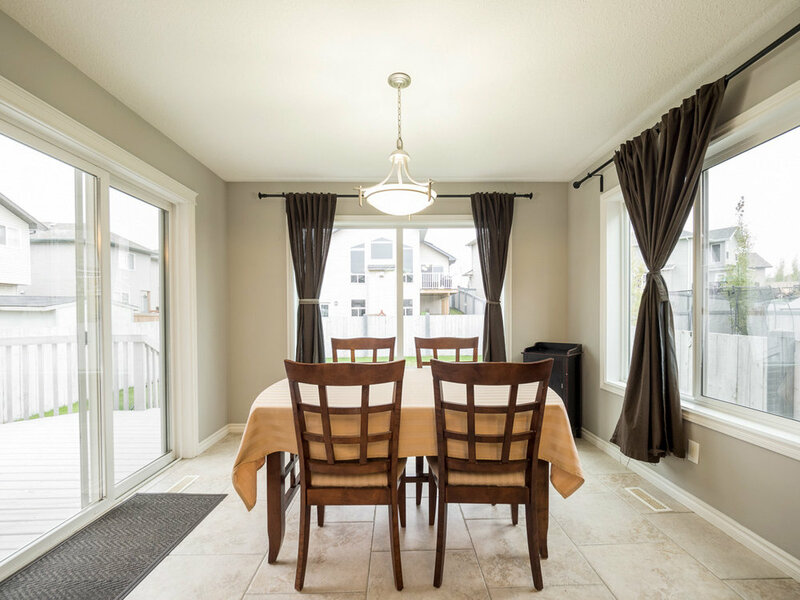 We recently shot a new listing for Aleks in Spruce Grove. We just managed to squeeze this in before the snow fell. The sky was quite cloudy that day with not much definition so we did a little sky post processing to add the definition back in. Enjoy the photos. For those looking to get out and about in the area. Aleks is having an open house at another one of his listings here from 1:00 to 3:00 pm on Saturday Nov 18. Here is a sampling of some of the photos we took of this amazing estate home. Today we have another new listing in Hardwood Plaza for Crystal Wong of Maxwell Progressive. 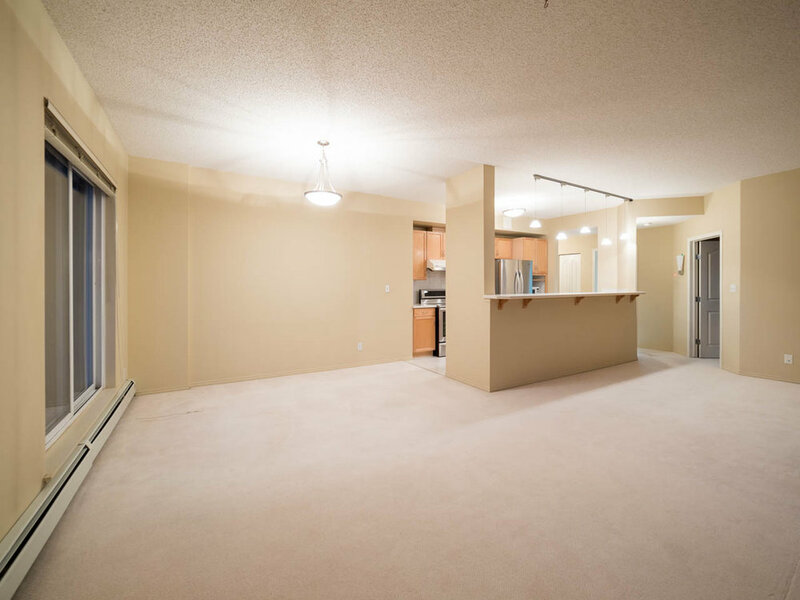 This attractive affordable single bedroom condo is in the heart of downtown. Contact Crystal for a showing today!